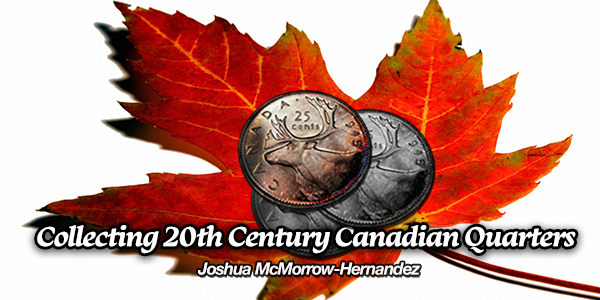 20th-century Canadian quarters are among the most widely collected types of world coins. 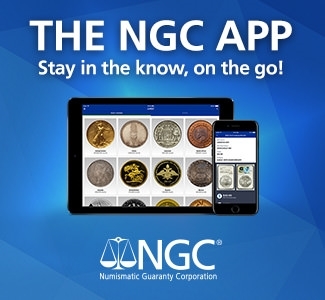 Incorporating the portraits of five different British rulers and offering an exciting array of options and key dates, Canadian quarters dating from 1901 through 2000 provide even the most seasoned numismatists with a plethora of collecting challenges. When the Canadian quarter was born in 1870, it debuted during a colorful period in Canada’s monetary history. Signifying the first Canadian coin to be struck in a denomination greater than 20 cents, the quarter was designed to replace United States silver 25-cent coins and other pieces circulating in Canada at a time of increased trade following the American Civil War. The Canadian quarter-dollar replaced the little-used 20-cent piece and quickly became the workhorse coin of Canadian commerce. The first Canadian quarters were struck by the British Royal Mint and feature Queen Victoria on the obverse. Leonard C. Wyon designed her effigy. The coin saw production for the last 30 years of the 19th century, and even though the Queen died at the age of 81 on January 22, 1901, her left-facing profile remained on the quarter for the duration of that year. Victoria’s extraordinary 63 years and 216 days on the throne was surpassed only by her great-great granddaughter Queen Elizabeth II, who, on September 9, 2015, became the longest-reigning British monarch and the world’s longest serving female monarch. But let’s not get ahead of ourselves. In 1902, the right-facing bust portrait of King Edward VII, Queen Victoria’s son and successor, appeared on the Canadian quarter-dollar. The obverse of the coin was designed by George W. DeSaulles, who also created the 1902-1906 reverse design. While the bust of King Edward VII debuted on the quarter in the same year as his coronation, he had already ascended to the monarchy a year earlier, shortly after his mother passed away. And besides the obvious change in portraiture, another significant modification was made to the Canadian quarter in 1902. From 1870 through 1901, the word CANADA appeared prominently just under Victoria’s bust on the coin. However, when the legend was lengthened to include the word IMPERATOR with King Edward VII’s title, CANADA was pushed from the obverse of the coin to the reverse. The nation’s name has appeared on the reverse of the quarter ever since. A few other important design and production changes took place on the quarter during the nine years that King Edward VII’s bust appeared on the quarter. 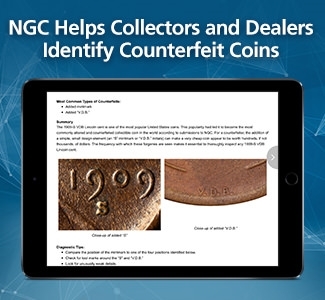 The most significant of the changes occurred in 1906 and concerns the crown appearing above the numerals denoting the coin’s denomination of 25 cents on the reverse. The crown was slightly enlarged by designer W.H.J. Blakemore partway through 1906, creating two varieties for the year that, predictably, are distinguished as Small Crown and Large Crown types. 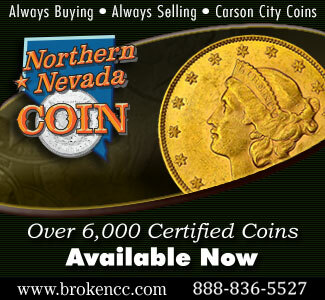 The 1906 Small Crown quarter was produced in very small quantities and is considerably scarce. In 1908, the British Royal Mint’s Ottawa branch facility assumed production of Canadian coinage. 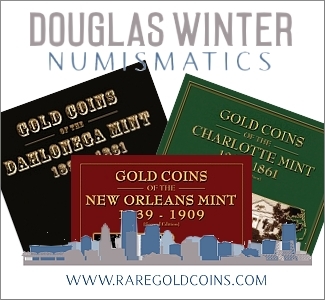 It was during this time that the die orientation of Canadian coinage was changed from coin orientation to medallic; in coin orientation, the design on one side of a coin is upside-down in relation to the design on the other side (such as with U.S. coins). In medallic orientation, the designs on both sides of the piece are right-side up relative to the other. Quarters with the King Edward VII motif underwent one last change before the face of another royal successor appeared. 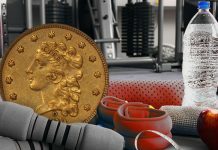 In 1910, the weight of the quarter was increased slightly from 5.81 grams to 5.83. 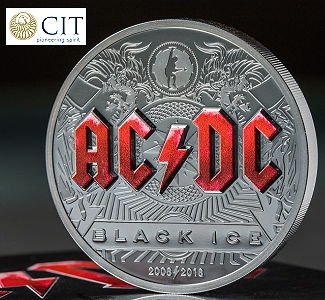 While the metallic composition of the quarter remained sterling (92.5% silver, 7.5% copper), the overall amount of pure silver in the coin increased from a net weight of 0.1728 ounces to 0.1734 ounces. 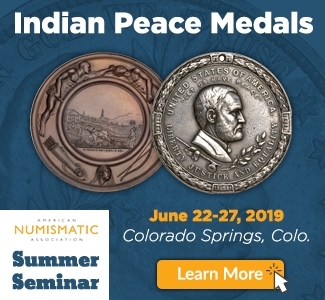 With Edward VII’s passing on May 6, 1910, King George V became the next member of the royal family to ascend to numismatic immortalization on the Canadian quarter. George V first appeared on quarters in 1911 and remained on Canadian coinage through 1936. The obverse design of the King George V quarter was created by Australian sculptor E. Bertram Mackennal. During the 25 years George V reigned on the quarter, the denomination was subject to several modifications. When the coinage of George V appeared for the first time in 1911, it quickly became controversial. Not because of who was on the coin, but because of what wasn’t. The phrase DEI GRATIA, Latin for “by the grace of God,” had appeared on all earlier Canadian coins in one variation or another. It was omitted from 1911 quarters and on all other Canadian coins that year to permit room for the inscription ET IND:IMP, a Latin abbreviation for “and emperor of India” that was included on the obverse legend. Before long, the public objected to these so-called “Godless” quarters. Though the phrase ET IND:IMP appeared on Canadian coinage with the debut of King George V in 1911, the United Kingdom had taken control over former territories of the East India Company in 1858. The British Raj (or British rule of India) lasted until 1947 when the Independence Movement, led by Mahatma Gandhi, led to the partition of the British Indian Empire. The Republic of India was formed in 1950. 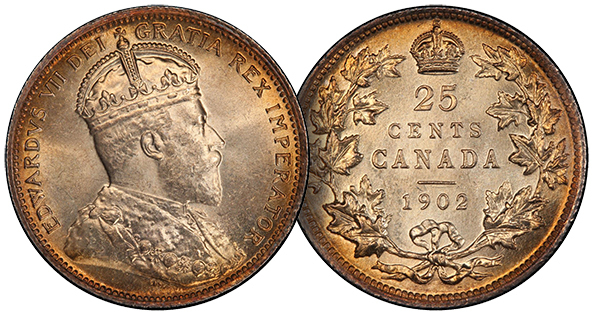 By the time the recently independent Royal Canadian Mint had prepared dies for the 1912 quarters, DEI GRA had reappeared on the 25-cent piece and on all other 1912 Canadian coins. 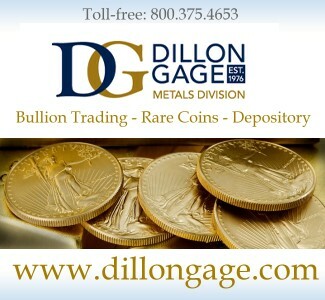 DEI GRA would remain on all regular-issue Canadian coins in one form or another whenceforth. 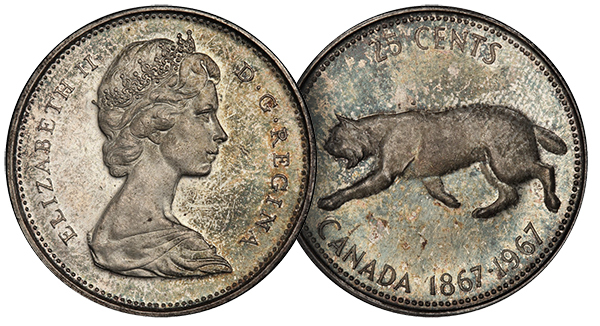 With DEI GRA once again literally gracing the obverse of Canadian coinage, the production of the quarter would continue without significant change until 1920. 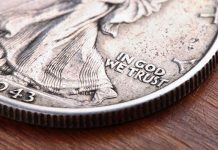 In that year, the composition of the quarter and all other silver denominations was downgraded from 92.5% sterling silver to 80% silver. Even the one-cent coin underwent drastic changes in 1920, when the denomination’s diameter was reduced from 25.4 millimeters to its current 19.05 millimeters. The change in composition did not affect the weight or diameter of the Canadian quarter, which remained 5.83 grams and 23.62 millimeters, respectively. George V passed away on January 20, 1936. The circumstances of the king’s passing early in 1936, with obverse dies bearing his image already prepared, meant that the fallen king’s image would continue to appear on new coins throughout 1936. Presumably, George V’s successor, his eldest son Edward VIII, was to appear on Canadian coins beginning in 1937 – or so Royal Canadian Mint officials assumed. Edward VIII had an affair with married American socialite Wallis Simpson, who was granted a divorce from her businessman husband in October 1936. The new king intended to marry the newly divorced woman–much to the chagrin of his advisors and the Royal family, who were concerned about the moral implications of the arrangement given Edward VIII’s status as head of the Church of England. Edward VIII chose love over the crown and on December 10, 1936, abdicated the throne. His brother became George VI, who ascended to the throne on December 11. The unexpected circumstances at Buckingham Palace, occurring just as 1937 dies were to hit the presses, caused Royal Canadian Mint officials a great deal of logistical headaches. Ultimately, it was decided that 1936-dated coinage would go into production in 1937 with the addition of a dot under the wreath of the quarter on the obverse denoting the new coins. Design modifications to the Canadian quarter in 1937 would include more than the addition of a simple dot. Officials at the Royal Canadian Mint believed it was time to modernize the design on the reverses of the nation’s other coins, too. 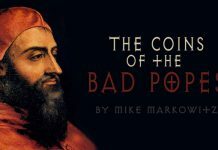 The need to create a new obverse design for an incoming monarchy was seen as an opportunity to overhaul the reverses of Canadian coins, too, which had largely carried wreath-and-crown designs since the 1870s. This widespread design overhaul brought the now-familiar caribou to the reverse of the Canadian quarter. New 1937 reverse designs on other Canadian coins included the depiction of a single maple leaf on the cent, a beaver on the five-cent coin, a schooner on the dime, and the Canadian coat of arms on the 50-cent piece. The circulating dollar coin, released in 1935, retained its original Voyageur design, which appeared on the denomination until 1987. The designer of the quarter’s now-iconic caribou motif was German-born Canadian sculptor Emanuel Hahn. In addition to the reverse of the modern Canadian quarter, Hahn also designed the depiction of the Nova Scotian racing schooner Bluenose on the reverse on Canada’s dime, the beautiful Voyageur dollar reverse with a fur trapper and Inuit man in a canoe under the Northern Lights, and the Canadian Parliament building on the 1939 commemorative dollar. 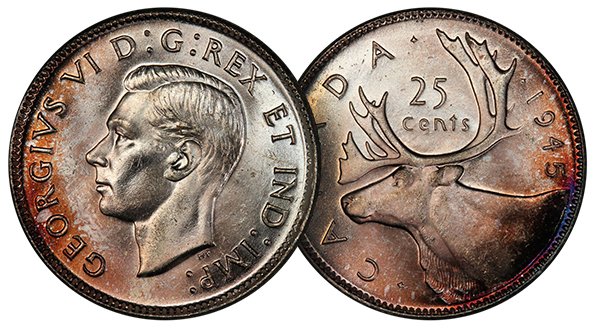 While the caribou, a Canadian member of the reindeer family, has remained on the reverse of the quarter since 1937, the obverse would see many changes in the years that followed King George VI’s debut on the coin. His portrait on Canadian coinage was designed by T. Humphrey Paget. When King George VI died in 1952, his daughter, Elizabeth II, assumed the Royal Crown as well as another lofty position: the starring role on Canadian coinage. 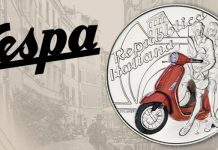 She first appeared as a 26-year-old woman on the obverse of the quarter and Canada’s other coinage in 1953. Mary Gillick’s design of the Queen appeared through 1964. The following year, Queen Elizabeth’s portrait on Canadian coinage received the first of many updates that show Her Majesty aging gracefully. The 1965-vintage bust of Queen Elizabeth II, depicting the monarch at the age of 39, was designed by Arnold Machin and was used on Canadian coins, including the quarter, through 1989. Canada celebrated its 100th birthday in 1967 as a united confederation of provinces. 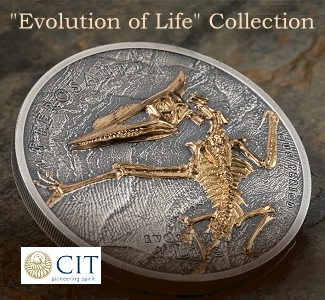 To commemorate the auspicious occasion, the Royal Canadian Mint ran a special design series honoring the nation’s diverse wildlife. The reverses of all six circulating Canadian coin issues were redesigned with simple, stunning images of Canada’s native wildlife. The reverse on the 1967 Canadian quarter depicted a bobcat designed by Alex Colville. 1967 was a transitional year in terms of the metallic composition of the Canadian quarter. Silver prices were on the move, with the white metal increasing in value from $1.30 per ounce in December 1966 to $1.96 by January 1968 . To help keep the cost of production down, the composition of the quarter was changed from 80% silver to 50% silver/50% copper. Interestingly, while there was a significant change in the coin’s silver composition, there is no convenient way to determine whether a 1967 Canadian quarter contains the 80% silver alloy or the 50% silver format. 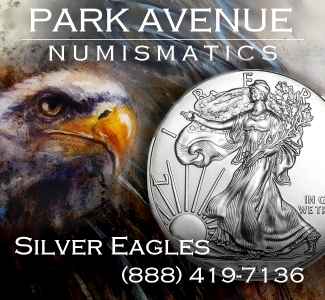 Both the 80% silver and 50% silver quarters weigh 5.83 grams, and there is no evident copper banding on the quarters with lower silver content. A similar composition change was also made with the dime. 71.5 million 1968 Canadian quarters also were struck with a 50% silver alloy, though 88.6 million were minted in a 100% nickel composition. Quarters retained this virtually pure nickel composition through 1999. Few significant changes occurred with the Canadian quarter during the 1960s, ’70s, ’80s, and early ’90s. In 1973, a one-year commemorative design honoring the centennial of the Royal Canadian Mounted Police (RCMP) appeared on the reverse of the quarter. Additionally, there were minor modifications to the number and size of border beads and size of the portraits during the 1970s and early ’80s. In 1990, Dora de Pédery-Hunt designed a new obverse diadem portrait updated the Queen’s appearance from a relatively youthful 39-year-old to a regal 65 years old. In 1992, the Confederation 125th Anniversary Commemorative Quarter series debuted, honoring each of Canada’s then-12 provinces on 12 quarters, each issued a month apart. The Canadian Confederation 125th series was a direct inspiration for the United States 50 States Quarter series that launched in 1999. The caribou reverse returned in 1993. No Canadian quarters were issued for circulation in 1997 and 1998, though they were included in collectors’ sets during those two years. 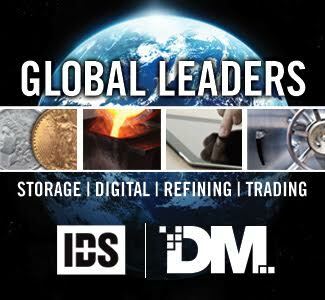 In 1999, the Royal Canadian Mint began tests on cheaper, lighter multi-ply steel-based quarters made from steel-core planchets with a copper and nickel outer layer. These plated quarters contain a letter P on the obverse, and this composition mark is located under the Queen’s bust on steel quarters made from 1999 through 2006. The last of the Canadian quarters from the 20th century contain special reverse designs celebrating the new millennium. In 1999, a series of 12 quarters was released one per month that depicted historical people, places, and events in Canada’s history. A similar commemorative quarter series in 2000, technically the last year of the 20th century, offers designs with a look toward Canada’s future. For the collector of average financial means, building a collection of 20th-century Canadian quarters is a challenging though not impossible task. 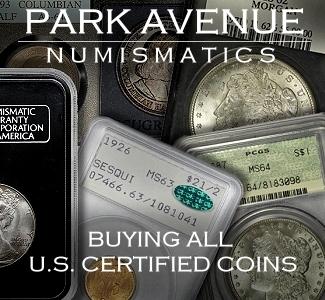 Most pre-1969 silver quarters can be obtained in well-circulated grades for modest premiums over melt. More recent Canadian quarters in uncirculated grades usually trade for nominal markups over face value, with a few notable exceptions. 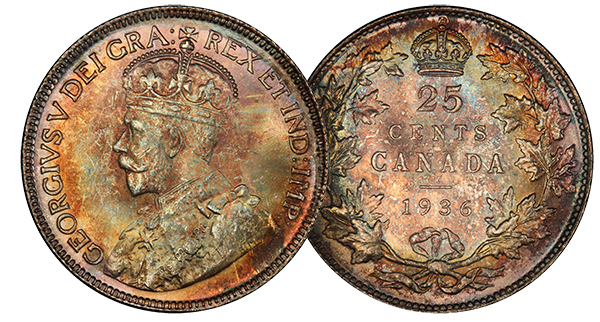 While financial factors are a major consideration for any collector taking up an expansive collection such as 20th-century Canadian quarters, hobbyists often find that the greatest challenge in acquiring the coins they want isn’t necessarily price but rather the difficulty of locating certain pieces. 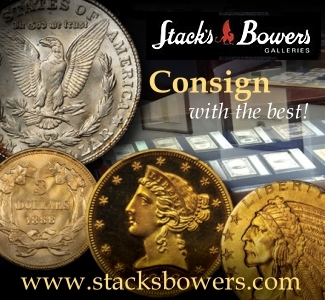 Thankfully for U.S. collectors, Canadian coins are in huge supply. 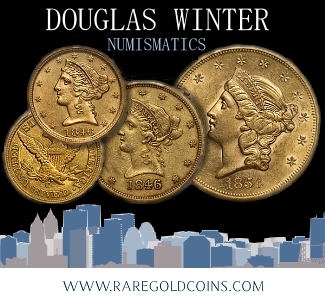 This is due not only to the physical proximity of Canada to the States, but also the significant popularity of Canadian coins among American collectors. The range of Canadian quarters contains a multitude of die varieties, some of them relatively obscure even among diehard Canadian collectors. Rare dates are often particularly troublesome for U.S. collectors, even in a market in which Canadian coins enjoy widespread appeal. 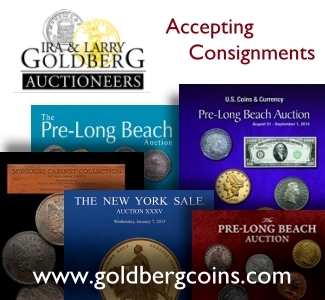 Certainly the advent of online coin dealers and auction sites has made finding certain coins much easier for the typical collector in the U.S. Still, obtaining just the right piece at just the right price is an endeavor as demanding as ever. 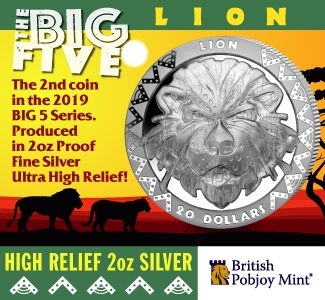 Canadian coins hold their own among U.S. collectors, and there are plenty of hobbyists “south of the border” who find great enjoyment in the beautiful, numismatically-challenging coins from the Great White North. 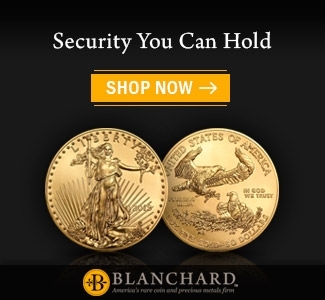 Perhaps Canadian coins, as “foreign” as they may be in the technical sense, don’t seem so exotic after all to many American collectors, especially given the longstanding social, cultural, and diplomatic ties between the two countries. 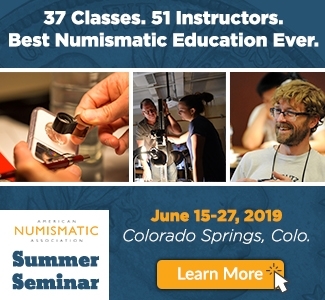 Besides, Canadian coins turn up in circulation with great regularity in many northern U.S. cities as well as localities throughout the States that see heavy Canadian tourism. Still, Canadian quarters are a stretch for collectors who are squarely focused on assembling sets of U.S. coins. And in that sense, Canadian quarters represent a breath of fresh air. 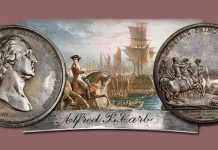 With their generally moderate prices, range of collecting options and myriad possibilities for building type sets and short sets, it’s no wonder that 20th-century Canadian quarters represent some of the best, most exciting buys in the world coin market today. Perhaps it’s time more collectors in the United States and elsewhere give Canadian quarters a chance, eh? 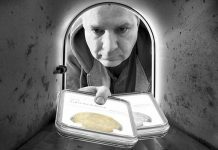 This is a superb, informative article–thank you! 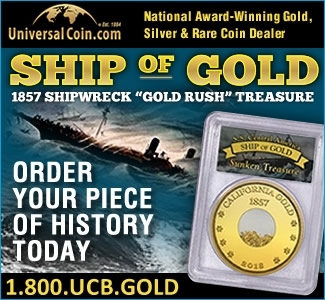 It answers just about every question a prospective collector of Canadian 25 cent coins could ask.